Back in July, Spanish singer-songwriter Aitana Ocaña Morales, aka Aitana released a new song “Telefono”. The track became her second number-one single in Spain. 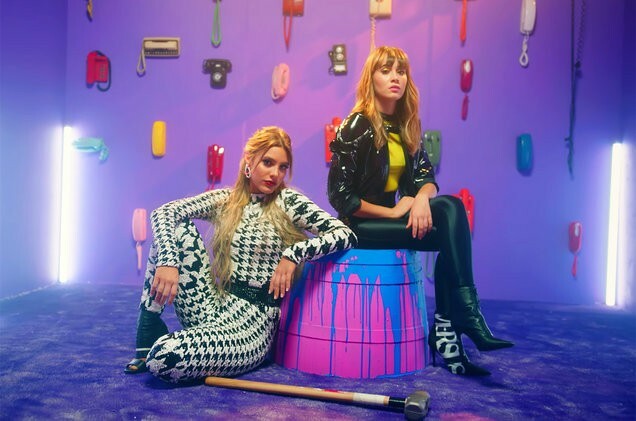 She has teamed up with Venezuelan-American Internet personality Lele Pons and released remix version of “Telefono” with accompanying music video. It was written by Mauricio Rengifo, Andrés Torres, Lele Pons and Aitana. 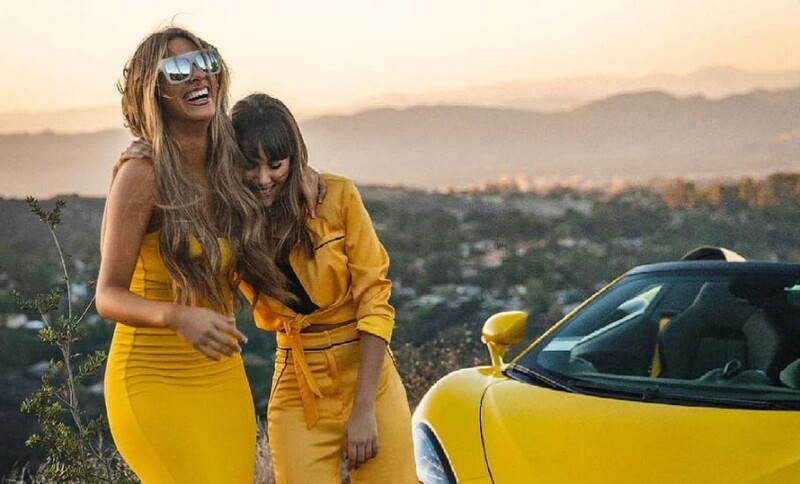 The video was directed by Anwar Jibawi and produced by Shots Studios, was filmed in Los Angeles. The song will appear on Aitana's upcoming debut EP "Tráiler", which comprises of 6-track and is out November 30th. On November 13, Aitana unveiled via her social networks, the cover of the EP, which has been photographed by Valero Rioja.